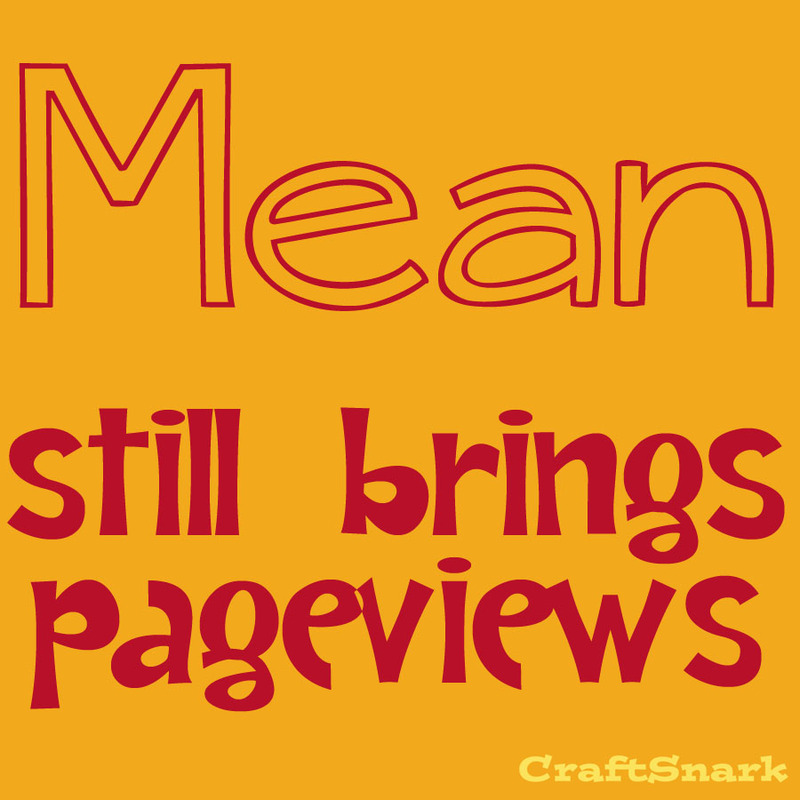 Craft Snark: Thanks for the Pageviews, Troll. 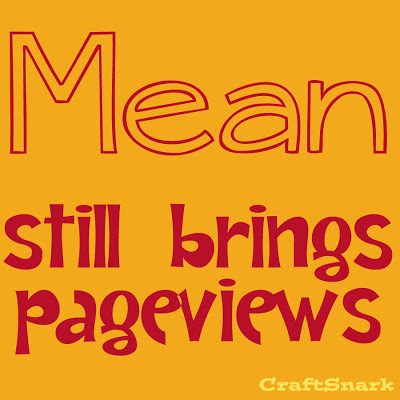 Every time someone leaves you a nasty comment, you can thank them for the pageviews. And if a troll decides to take their venom onto social media, dragging all their bridge-dwelling buddies back to your blog for comments, that is money in the bank.